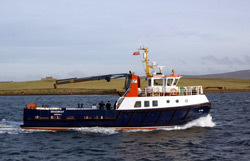 Details of our 9 ferries are shown below. 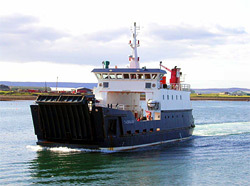 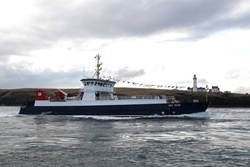 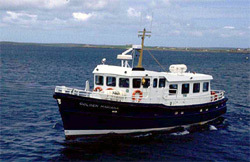 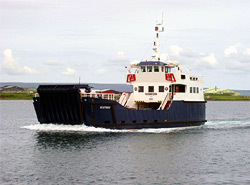 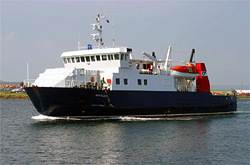 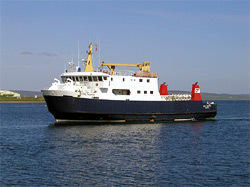 Orkney Ferries operates 74 different point-to-point connections across its network, and there are more than 20,000 sailings each year. 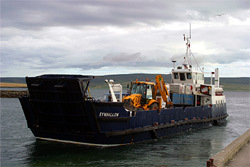 View our gallery for more images, as well as images to help with accessibility and mobility onboard our ferries. 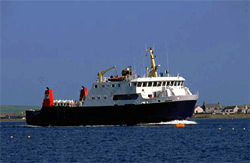 Keep track of our ferries' speed and direction.